At Nightingale, we aim to produce sustainable seating and reduce the adverse impact that manufacturing has on our environment. We do this in a number of ways, from making smart material choices to designing products that are simple, flexible and durable. It’s all about doing more with less. Long before mandatory recycling, Nightingale was developing and promoting its environmental policy. To use recycled materials or raw materials from sustainable sources to create our products. To ensure that our products are fully recyclable. To use as few resources as possible. 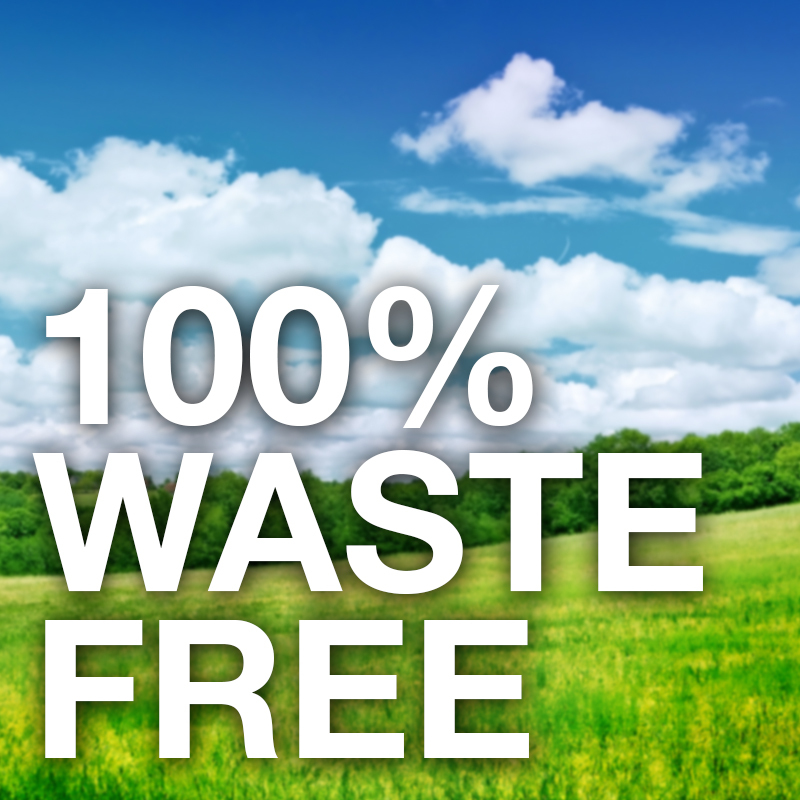 To ensure that we minimize or eliminate waste and emissions. ISO 14001 certified, ISO 9001 certified, BIFMA E3 Level 2 certified, TB117-2013 compliant. Nightingale products are designed for durability, an important environmental criterion. Our products are designed to have a longer lifespan than the industry average, keeping them in use—and out of landfill—longer. Our chairs are easily assembled for cost efficiency and quick replacement of parts. For recycling purposes, our chairs can be disassembled with basic tools. 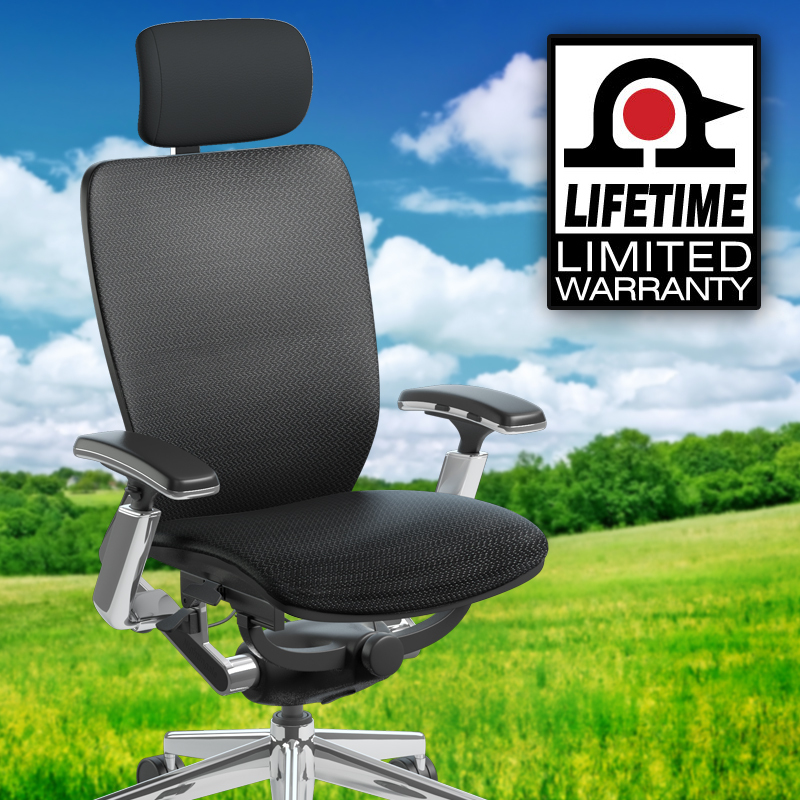 All non-moving metal parts in our chairs are backed by Nightingale’s Lifetime Limited Warranty. Control mechanisms, casters, pneumatic cylinders, self-skinned urethane parts and plastic shells are under warranty for 10 years. Upholsteries are under warranty for five years. We use plastic and metal components that contain recycled materials. We use non-toxic, epoxy powder coat paints virtually free of all volatile organic compounds (VOCs) and ozone depleting substances (ODSs). 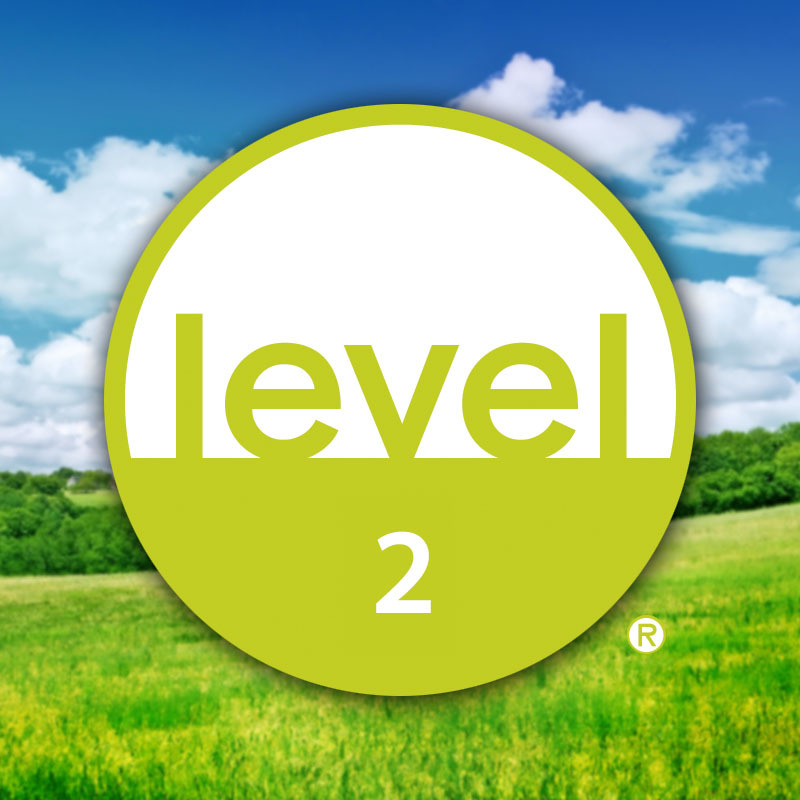 All foam and urethane components used are manufactured without the use of CFC or HCFC blowing agents, helping prevent further depletion of the ozone layer. Through improved quality control of raw materials and improved efficiency in the molding process, our foam waste has been virtually eliminated. The metal components in our products are die-cast aluminum or steel, both of which are 100% recyclable. We offer a variety of fabric lines with 100% recycled content. Our wood suppliers in the US, Canada, and Europe are responsible partners who comply with guidelines from the FSC (Forest Stewardship Council) and its European counterpart, the PEFC. We minimize waste generated during the manufacturing process by adhering to our ISO 9002:1994 Quality Management Procedures, both within our manufacturing facility and at our subcontractors’ facilities. An extensive renovation of our manufacturing facility dramatically reduced our energy consumption and improved the health and safety within our building. 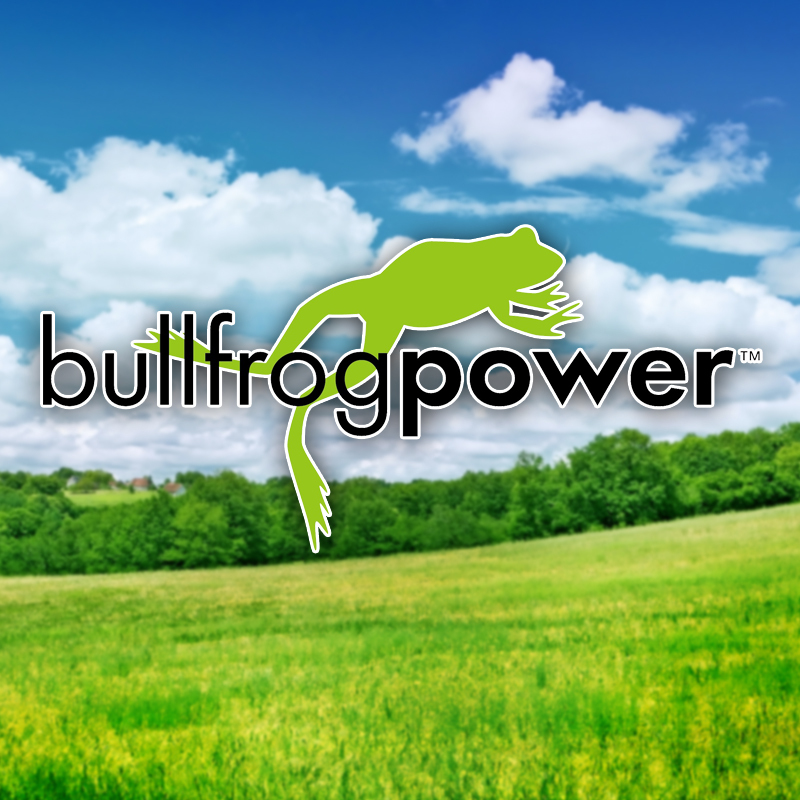 Our new lighting and fan system has reduced our power consumption by more than 30%. 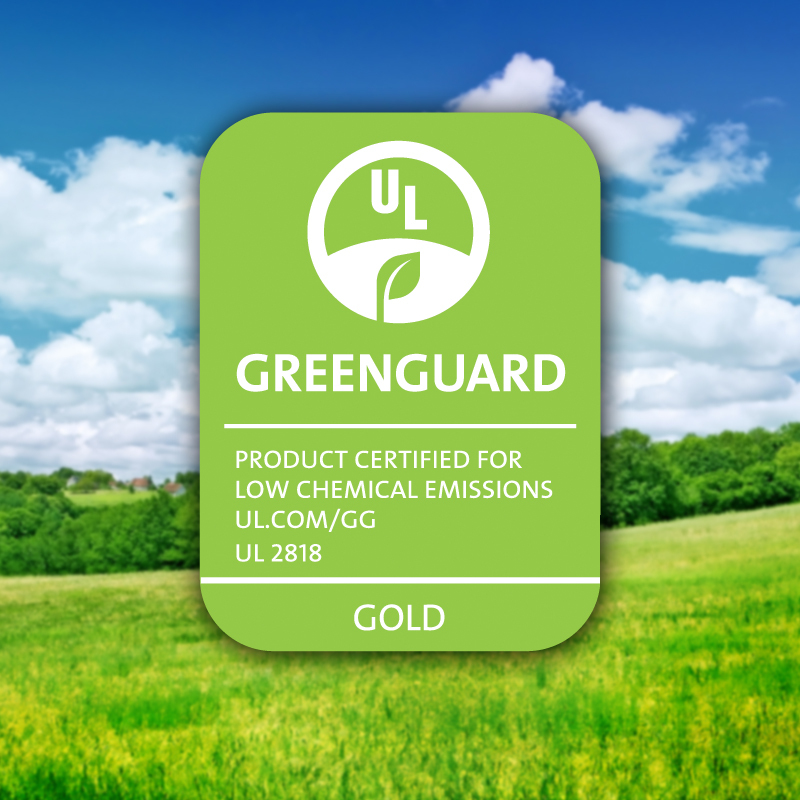 All of our chairs are GREENGUARD® certified as low-emitting products that meet current indoor air quality standards. All adhesives used by Nightingale are organic solvent–based, biodegradable and utilized in glue spray booths that have ventilated filtration systems to ensure employee health and safety. We recycle all adhesive drums. It is our policy, where possible during our upholstery process, not to use glue. At Nightingale, we only use recyclable packaging materials, such as corrugated boxes, cardboard fillers, paper carton tape, plastic bags and bubble wrap. We only purchase cardboard packaging that contains the highest possible post-consumer waste content (98%). Nightingale and our suppliers make every effort to be responsible partners in the protection of our environment. We work closely with our subcontractors to ensure that our products exceed government standards with regard to formaldehyde emissions; as a result, we are not required to affix warning labels to our products.